We're available 24 hours a day ​with advanced notice. 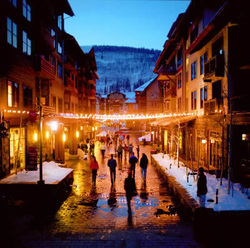 ​We offer Late Night Transportation throughout Summit County. If you find yourself stranded on the wrong side of the county late at night, call us, and we'll get you home safe and sound. We answer the phone and dispatch from 8am-2am daily. Please book in advance for service between 2am-8am. Bars make "last call" at 1:30am, and all patrons must be out by 2:00am. We strongly recommend arranging your ride home in advance. Call 970-401-0988 or visit our Reservations page.